Its quite helpful application for passengers to reserve taxis by single tap rather than to go hailing by physical waves and it has assorted features to that makes people to go with secure way. In major cities transportation industries are regulated, so mobile app booking made simple to calculate fare and transfer money through online also by cash. People can able to track the travelling location as well as fare and online receipts instead of paper receipts. Safety is a most important phenomenon for drivers while carrying sizable amount in hand, but dispatching applications avails both cash and e-payments option that allows to transfer online. It makes driver comfortable to find the requested location and once car arrives passenger can simply walk out. The driver can able to log-in and log-out the device anytime, so that they can allocate their jobs strategically. The app hailing system can help the driver to weed out rude, disruptive and aggressive passengers to argue the ride fares. Although several advantages of this application, some downsides come to mind. Surge pricing is a most common controversial of many taxi industries that annoying customers to hail cabs. Price surging is completely depends upon the need, which means how many cabs available and how many people wants to ride is demand. Another major annoyance thing is, the driver will reject the request for riding that might often disrupt people to hail cab services. Low pricing sometimes negatively impact to driver’s income and they bear most of the price associated with fuel cost and maintenance. There may be some impact on any product, however the new service provider has created enough competition on the market. 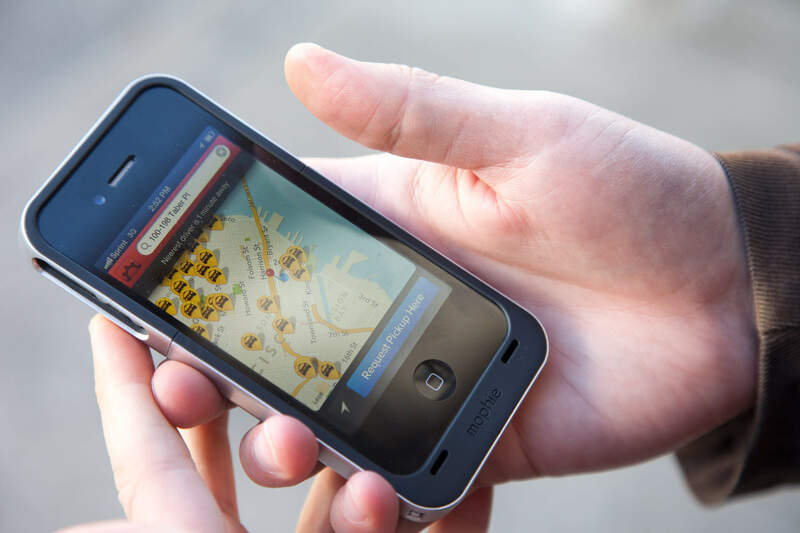 These apps based taxi booking makes simple and better than traditional yellow cabs.